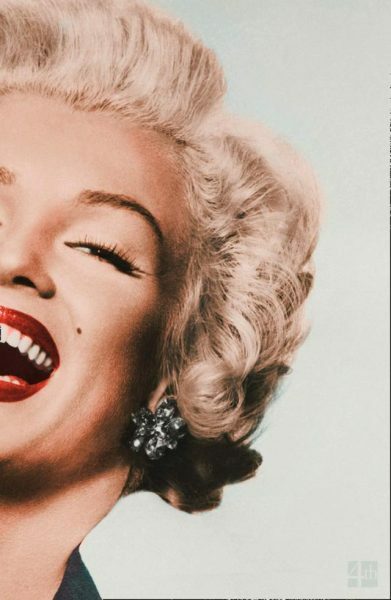 In an article for The Australian, Philippa Hawker charts the history of blondes in cinema -arguing that Marilyn continues to leave her mark on the evocation of blondeness. 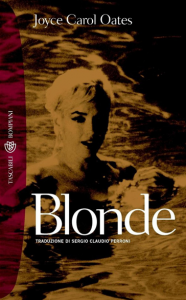 “In cinema — not to mention fairytale, myth, art, literature, politics and the realm of popular culture in general — the image of the blonde or the fair-haired woman has carried a strong symbolic charge. It can be identified with innocence and purity but also with artifice and duplicity. It can suggest bounty, dazzle and allure, the implication that all that glisters is not necessarily gold. It can convey a heightened sense of spectacle. It is almost always associated with a notion of the feminine. 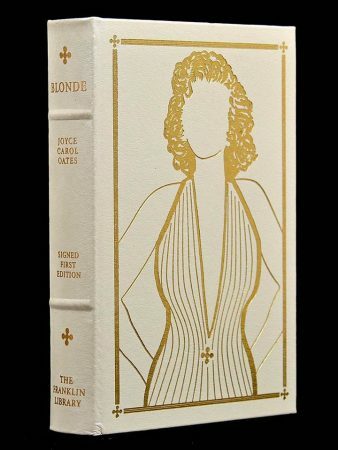 The figure of the blonde is one of Hollywood’s most potent emblems and exports, and it has had an influence on other movie cultures over the years. 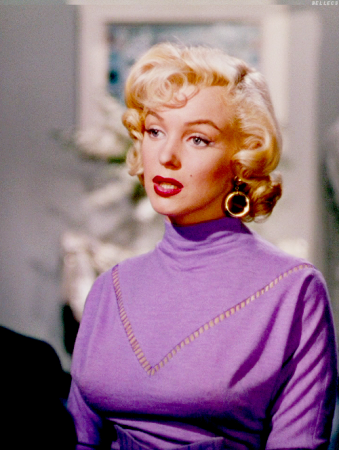 And, of course, there is Monroe, defining Hollywood blondeness, and to some degree transcending it by sheer effort of will. Her body of studio work is surprisingly confined: only once, in Clash by Night (1952), in which she portrays a cannery worker, did she play a character with an ordinary job. In her major roles she was always a variation on a gold-digger or a stereotypical ‘dumb blonde’ — yet she managed to subvert the stereotyping or deepen its implications, no matter what the challenge was off-screen. In The Prince and the Showgirl (1957), on what was reportedly a chaotic and troubled set, she gives an effortlessly appealing performance in an unlikely period piece: it is her co-star, Laurence Olivier (also her director), who appears awkward and uncomfortable. 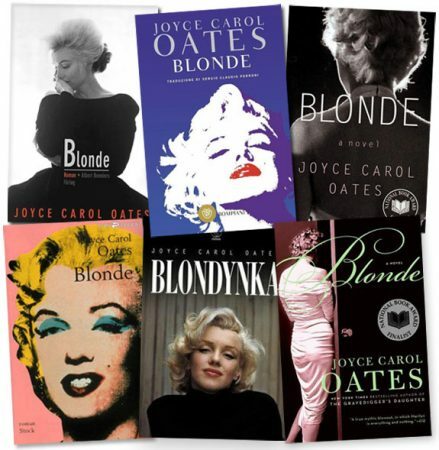 Joyce Carol Oates’ Blonde is not one of my own favourite novels (nor one of my favourite books about Marilyn), although to be fair I haven’t revisited it since it was first published in 2000. 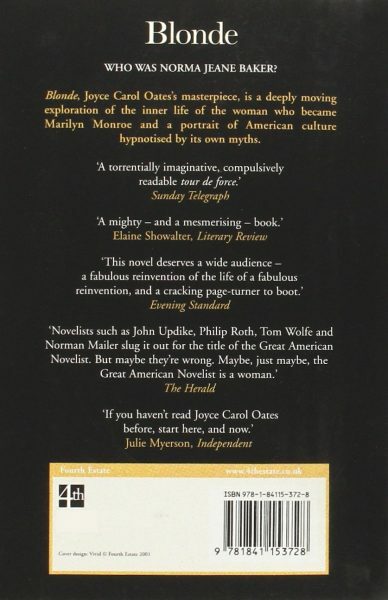 After that first reading, I felt that Oates – a writer I had admired – distorted aspects of MM’s life, and portrayed her as a rather one-dimensional victim. Since then, I’ve spoken to many fans who feel the same. Obviously, I’m not impartial here, having written my own fictional take on Marilyn. 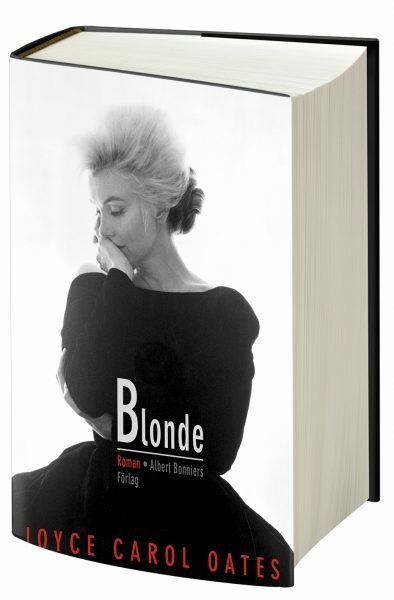 Six years after completing The Mmm Girl, I’d like to read Blonde again, mainly out of curiosity – and especially if it was reissued on Kindle, as it’s rather a weighty tome! 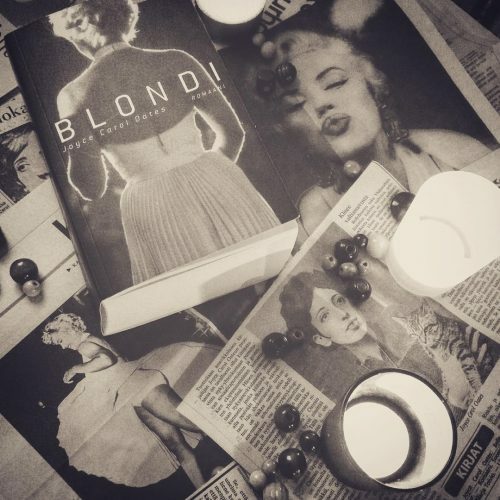 However, I was pleased to discover the positive experience that Blonde has been for some others, leading them to impart their knowledge and challenge misconceptions – as posted recently on the Lonesome Reader blog.